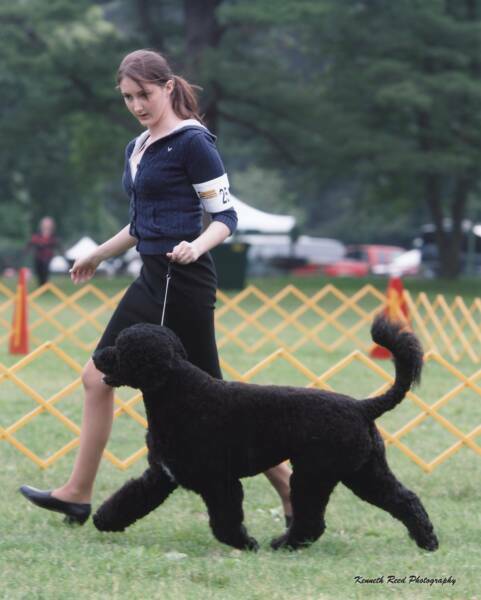 The dream started with Colleen pictured right when she selected Levi as Princess Odette's stud. 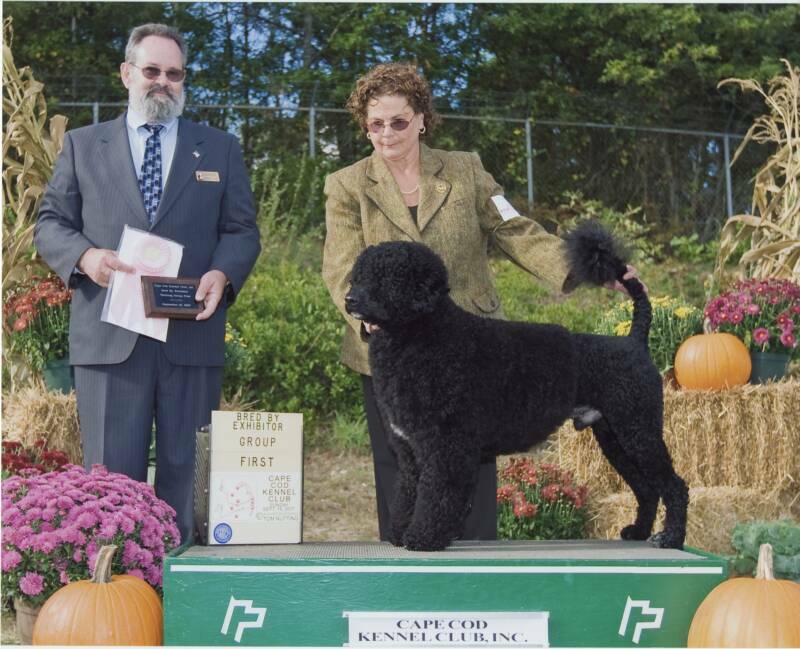 Thank you judge Rolland Pelland for finding this sound boy and giving him the BBE Working Group at the Cape Cod Kennel Club. 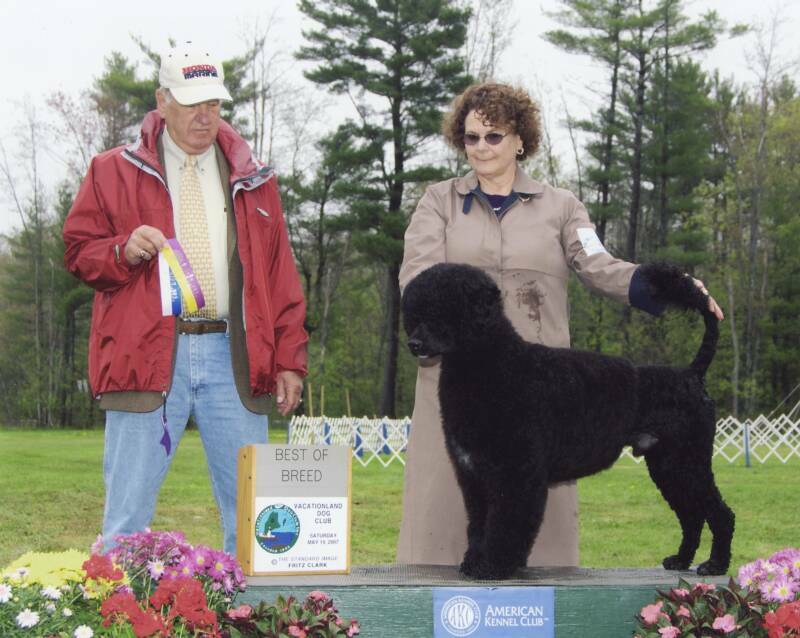 What an honor for his owner, breeder, groomer and handler! 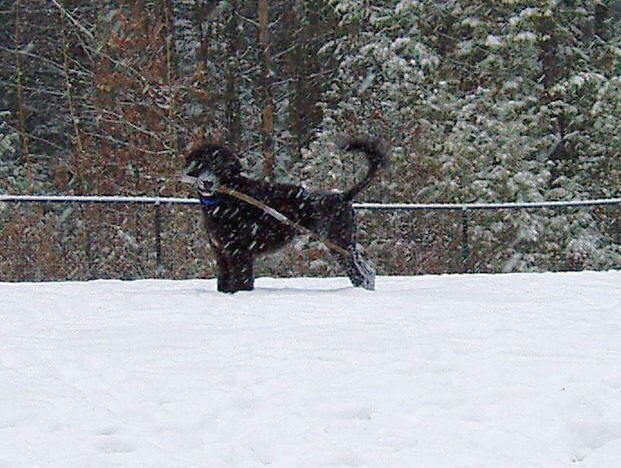 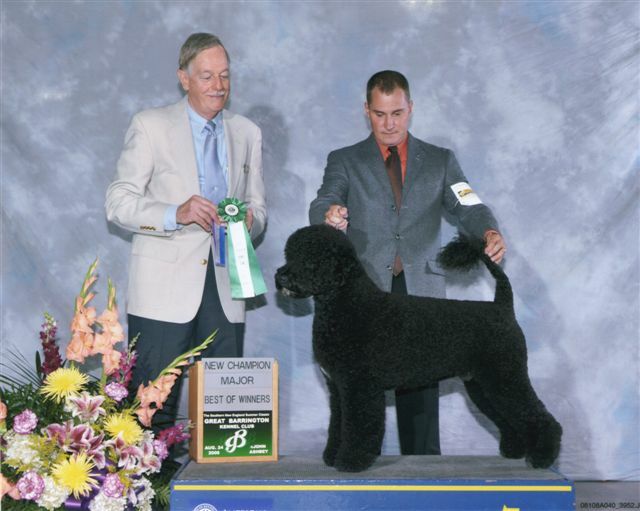 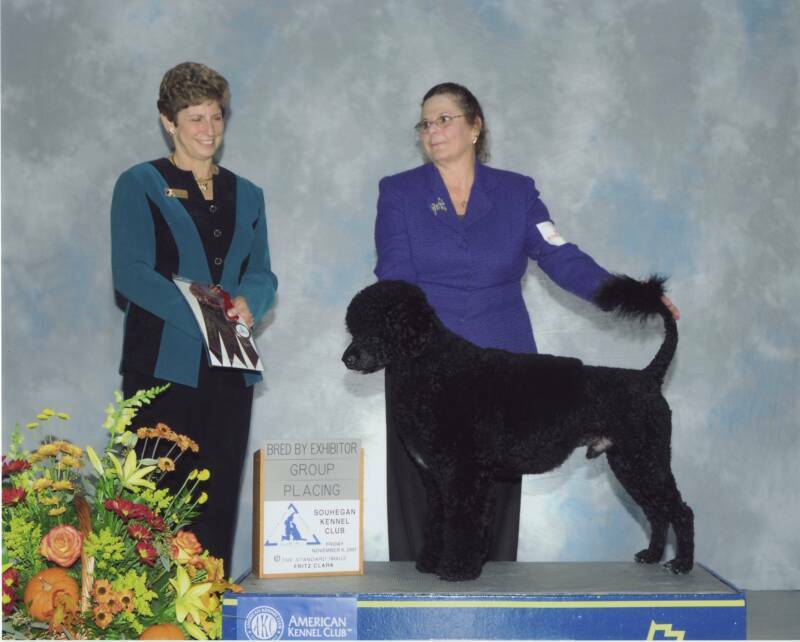 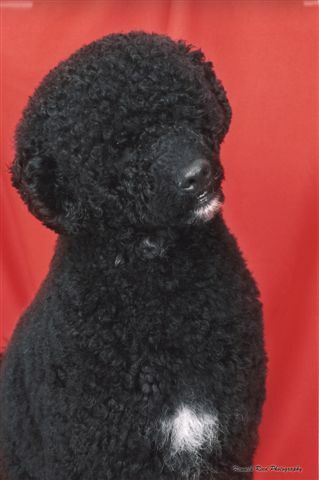 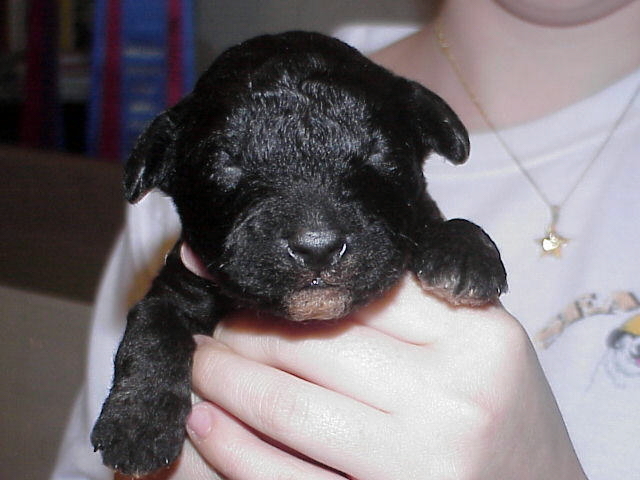 young dog with his second in a row BBE Group 2 at the Breeders Circuit in Fitchburg, MA November 2007.. 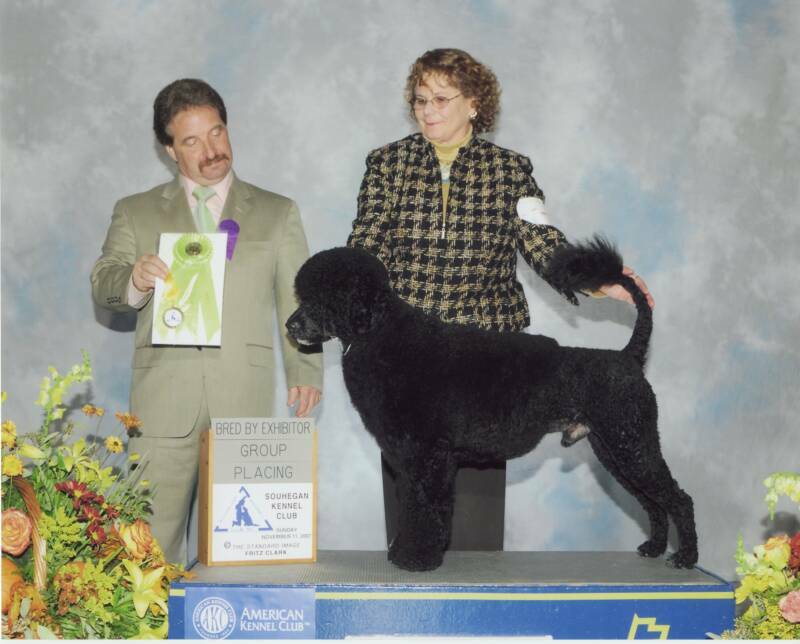 Many thanks to judge Phil Nelson (not pictured) for placing Lakota with a BBE Group 2 the prior day! 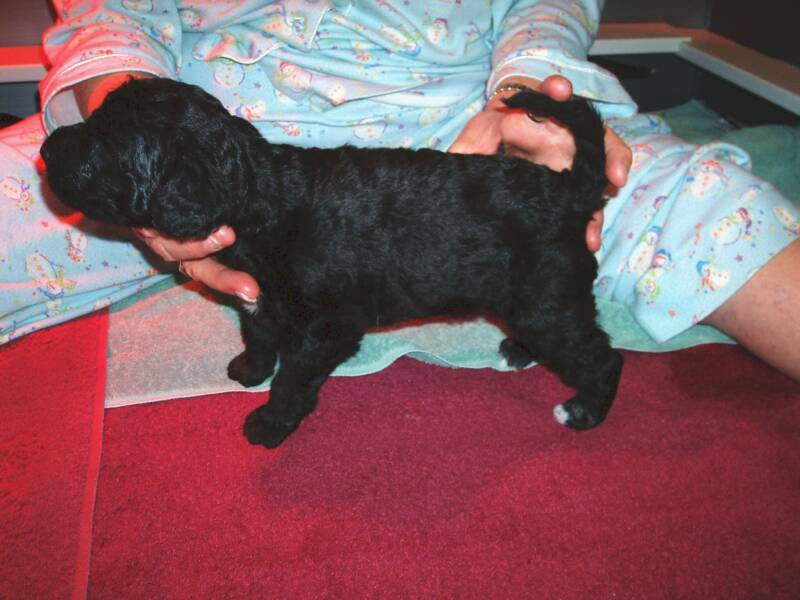 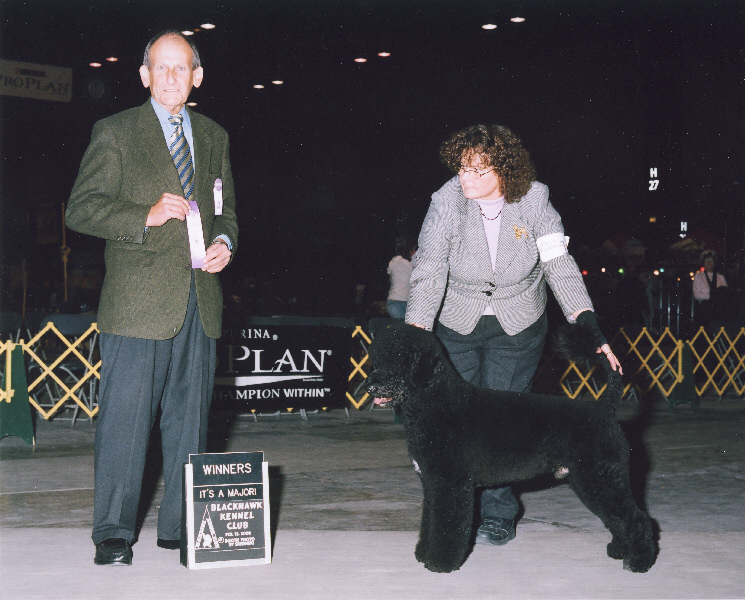 At Blackhawk Kennel Club in Chicago Lakota earned a 4 point major out of bred by exhibitor. 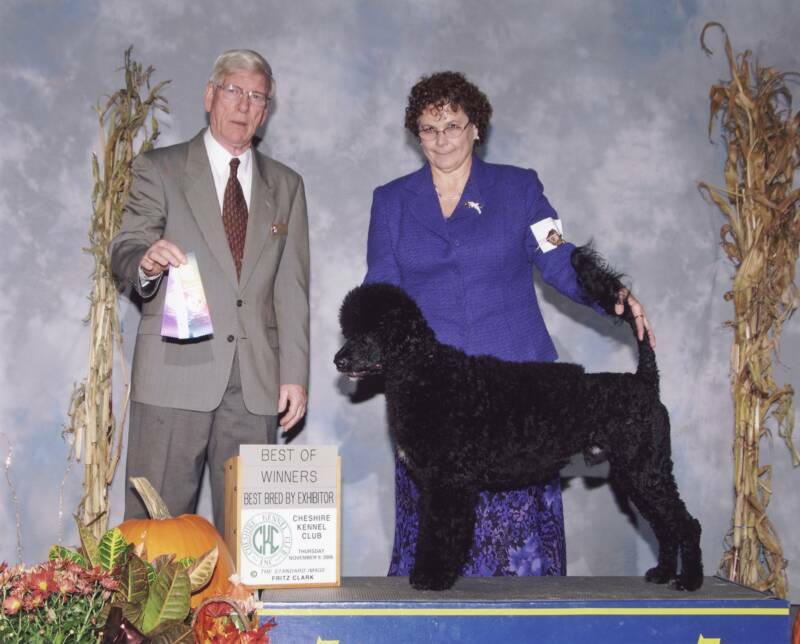 Many thanks to Rick and Jenny Krieger for their assistance with Lakota's last major! 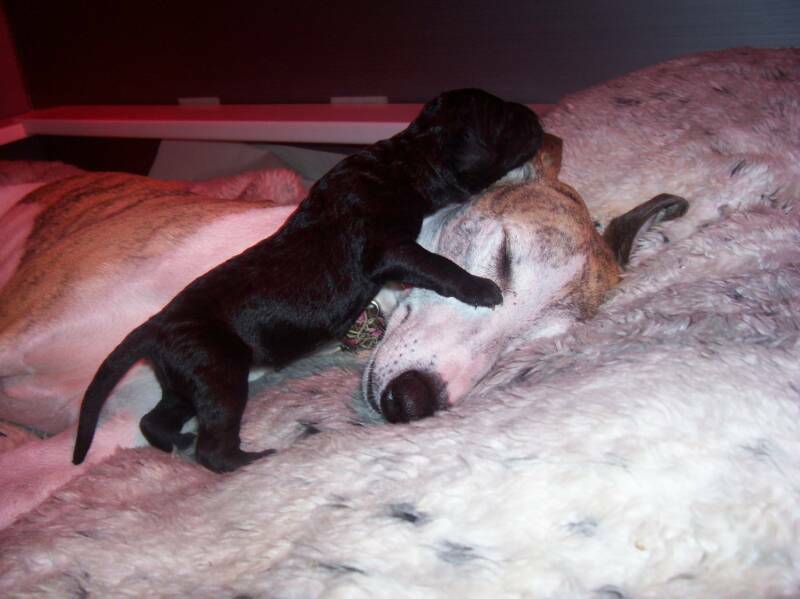 Lakota - raised by Britney Whippet!